Master Sensei Wu is also available in Czech now! 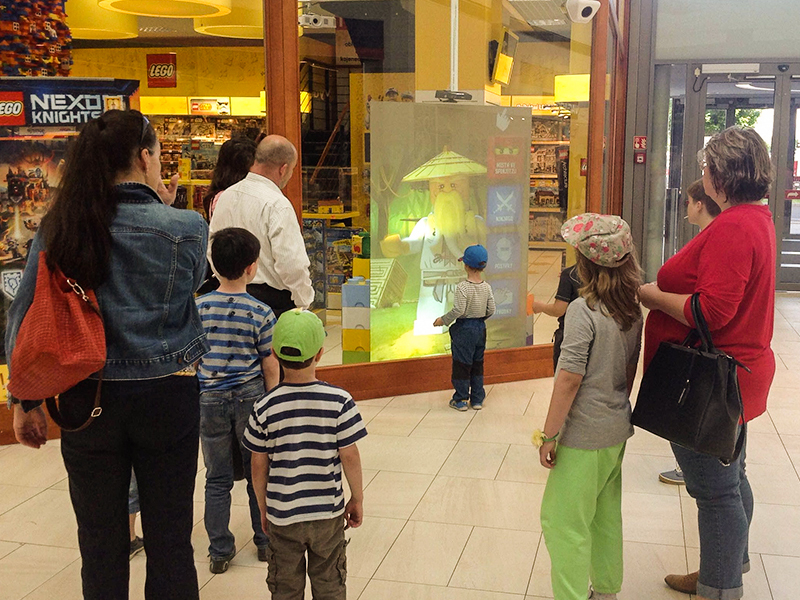 The avatar of the LEGO Ninjago app is currently talking to passersby at Prague shopping mall Metropole Zlicin and encouraging them to interact with him. On 24 May 2016, Virtual Promoter was successfully installed in the window of Pompo toy store and has been fascinating people, particularly children, ever since. Our Czech partner ppm factum operates this installation of Virtual Promoter, which will continue for a total of four weeks. In December 2015, ppm factum purchased a country license for the exclusive distribution of Virtual Promoter in the Czech Republic and in Slovakia. The current shop window installation is the first such installation by our partner in a retail store. We are very proud of this! Until 21 June 2016, you can visit Master Sensei Wu in Prague (at Metropole Zlicin, Revnicka 1, 155 21 Praha, CZ) and interact with him. We will of course keep you posted about future Virtual Promoter installations! Don't forget: You don't have to go to Prague to experience Virtual Promoter yourself. 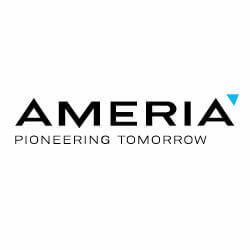 You can also try out Virtual Promoter during our open house on 11 and 25 June (from 11 a.m. through 3 p.m.) at our ameria office in Heidelberg. Alternatively, you can come to our roadshow events in Munich, Berlin, and Düsseldorf.